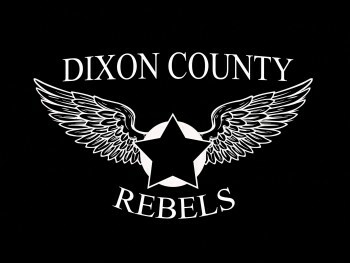 The Dixon County Rebels are a band made up of experienced, multi-instrumental players from across Saskatchewan. We play a vast array of music and explore several styles including country, rock, reggae and blues, from classics to modern. Our common goals within this group, are attention to detail and delivering a professional, fun show, that keeps our audience engaged and having as much fun as we do. From bars, to corporate events, private engagements, or festivals, as a band we are prepared to combine our zest for life and our passion for music to deliver the best quality experience for you. Kurtis is very well known for his ability to count to 4, and has been incorporating the odd "AND" between these numbers that lead to 4. Kevin one upped Kurt on his 4 count when he purchased a 5 string bass, after years of explanation and a pail of non toxic crayons, Kevin was able to instruct Kurt on getting past number 4... but he is a real number 2 head. Colin is the eldest of the group. He brings a wealth of experience and knowledge to share with his little brothers, which is why he is allowed 6 strings. He often has to be the voice of reason. It is rumored that he is so old that Christ himself gave Collywood his first guitar lesson.